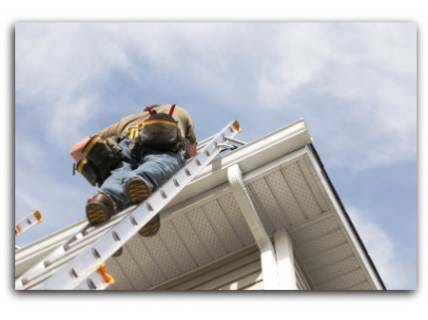 Don't risk injury! 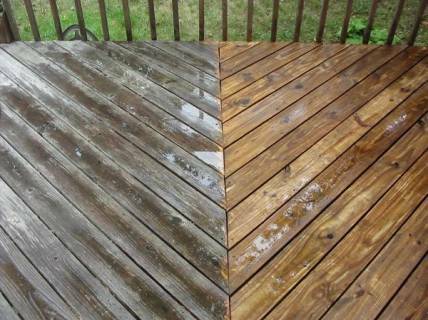 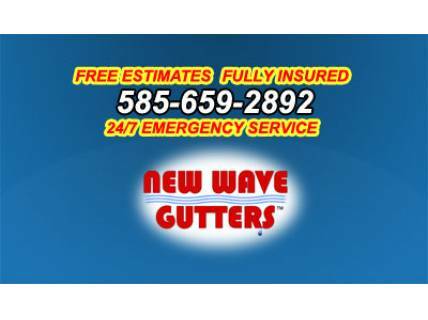 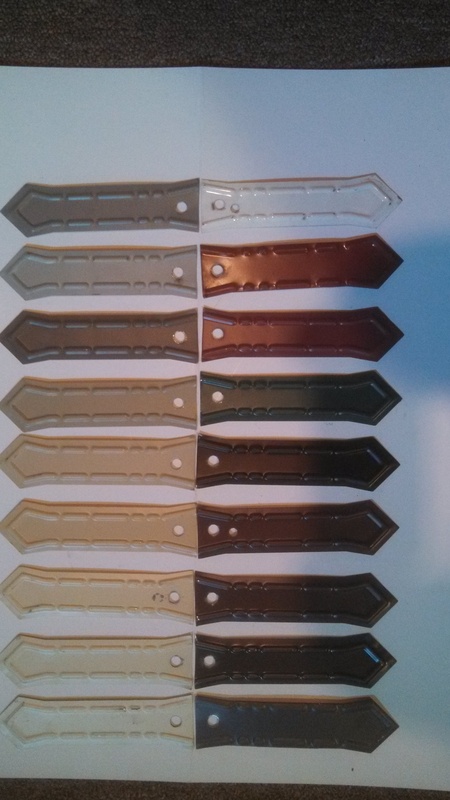 New Wave Gutters will clean your gutters for you. 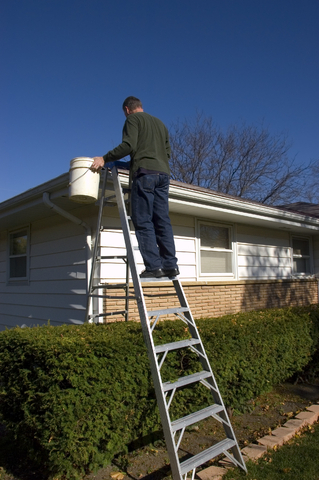 In fact, we can greatly reduce your gutter maintenance by installing gutters screens to keep large debris that cause frequent gutter clogging and overflow out. 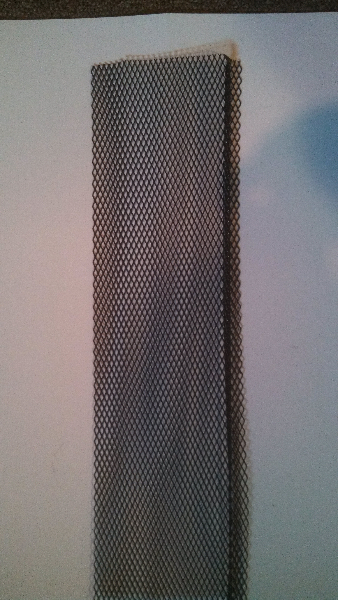 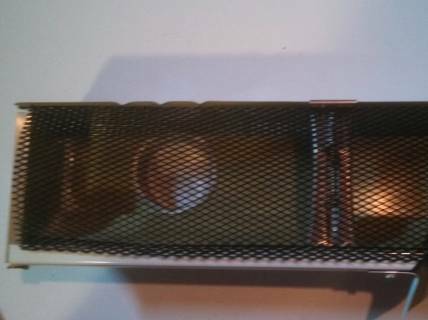 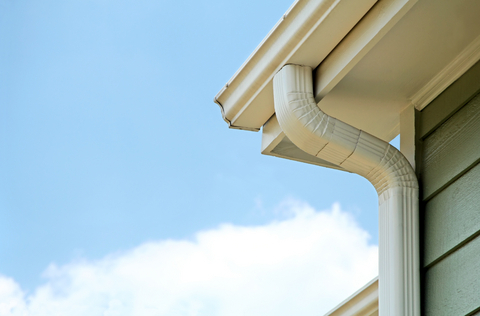 Learn more about gutter screens here. 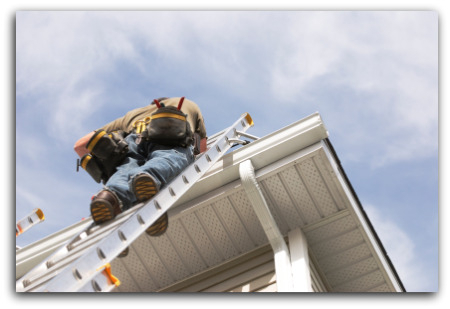 Give us a call today or send us an email below. 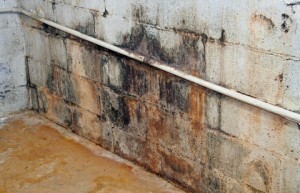 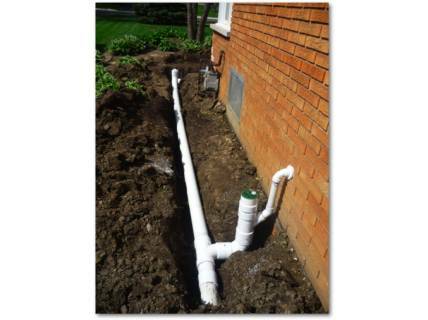 Foundation damage and basement flooding are just two of the most common symptoms of poor drainage, often caused by improper or damaged rain gutter systems. 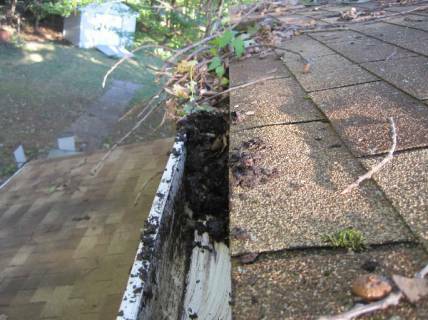 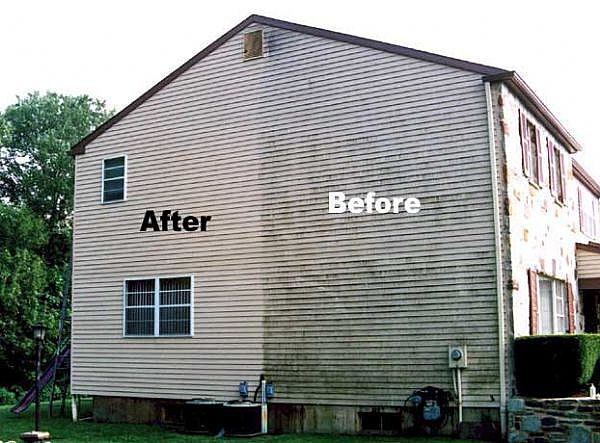 Lack of gutter cleaning or maintenance and ice damming can also lead to interior wall damage, rotten wood, mold and mildew damage as well. 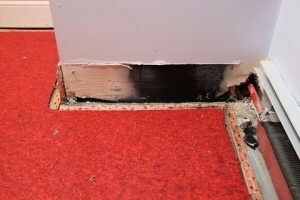 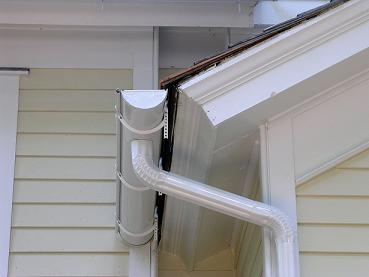 Improper, inexperienced gutter installation can cause this too, but you may not know it until it’s too late! 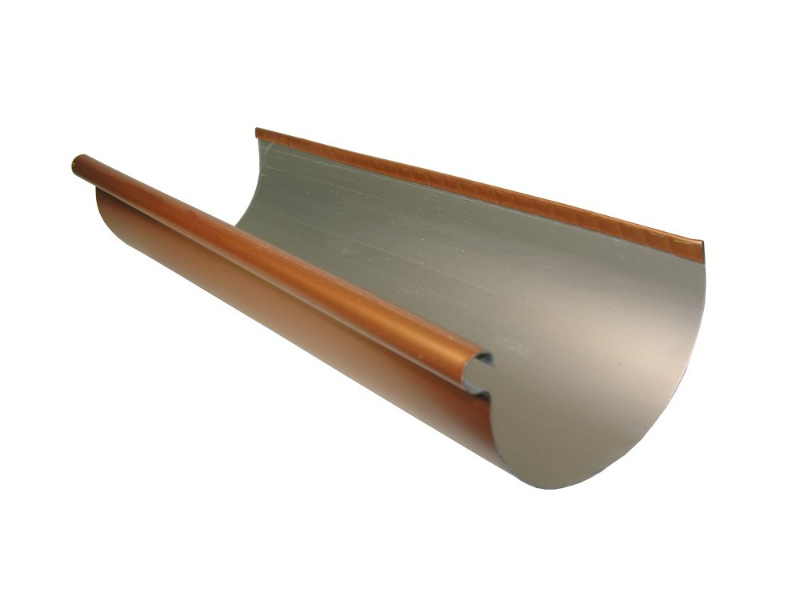 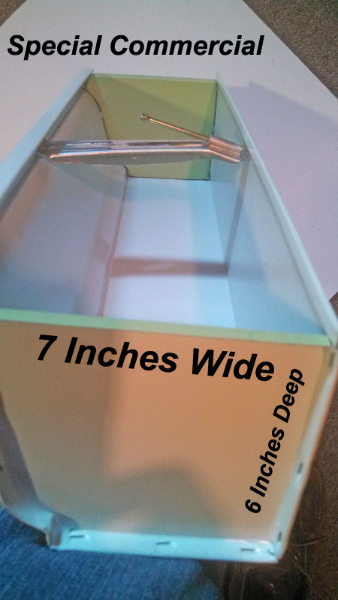 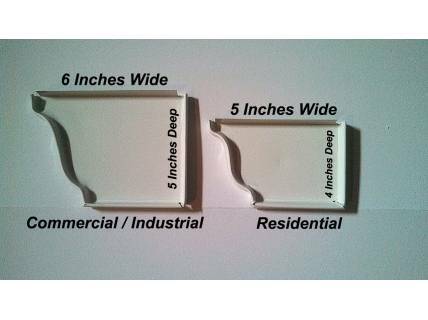 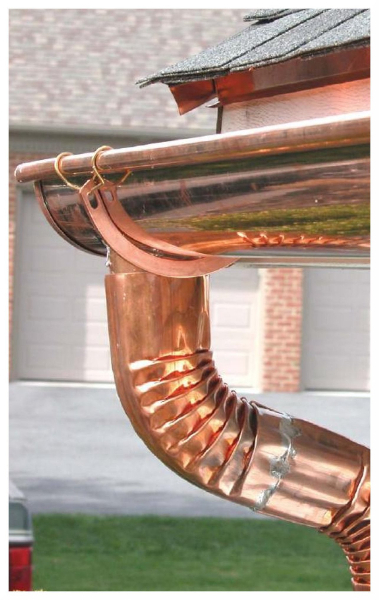 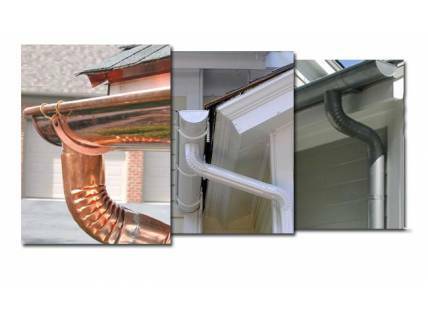 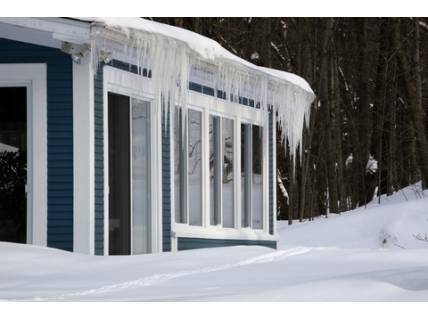 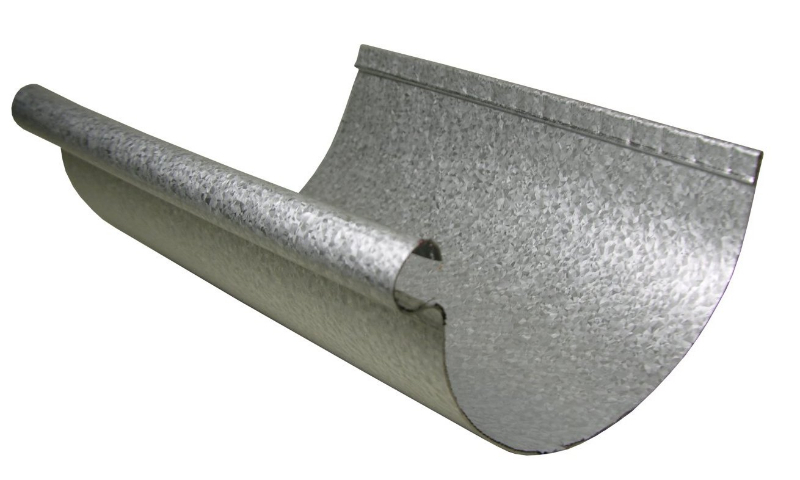 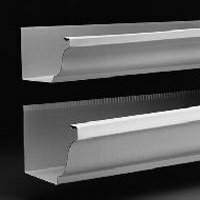 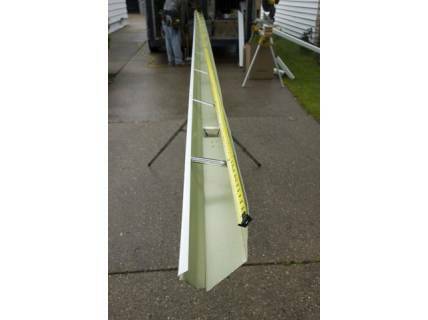 Our seamless gutters come in 5, 6 and 7 inch gutter sizes. 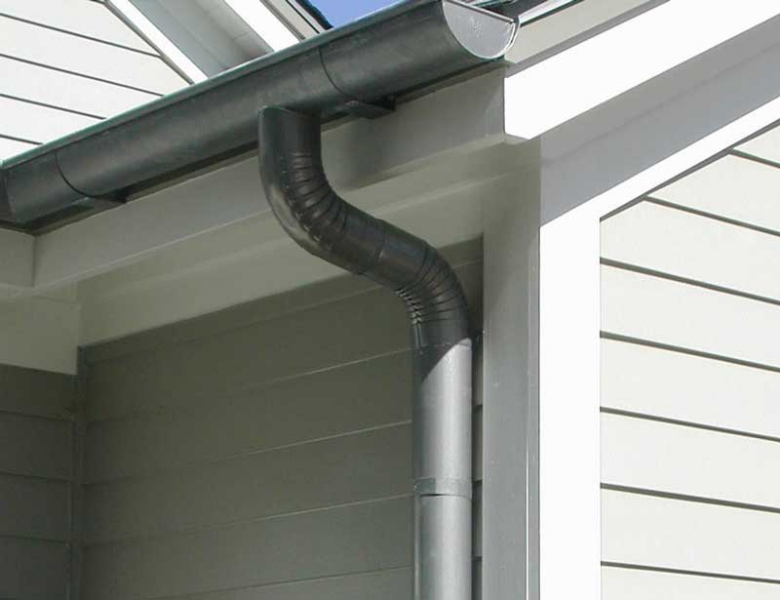 Five inch gutters are common for residential gutter systems while 6 and 7 inch is more common for many commercial gutters systems. 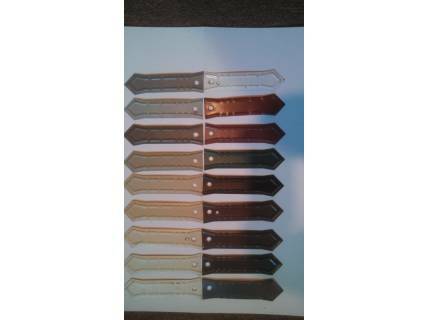 Avon, Bergen, Bloomfield, Brighton, Brockport, Byron, Caledonia, Canandaigua, Chili, Churchville, East Rochester, Fairport, Farmington, Gates, Genesee County, Greece, Hamlin, Henrietta, Hilton, Holley, Hulberton, Industry, Irondequoit, Le Roy, Lima, Livingston County, Macedon, Marion, Mendon, North Chili, Ontario, Ontario County, Orleans County, Palmyra, Penfield, Pittsford, Rochester, Rush, Scottsville, Spencerport, Victor, Walworth, Wayne County, Webster and Williamson.